Jim grew up in Bloomfield, IA and graduated from the University of Northern Iowa in Cedar Falls, IA. His degree is in music education, with an emphasis in composition. After teaching in the public schools, he changed careers, and worked in sales, sales training and human resources, before relocating to Gilroy, CA in 1993. Jim and his significant other, Kay Spencer, bought their first recreational vehicle, a 26-foot travel trailer, in the summer of 2000. Four years later, in September 2004, they were able to purchase a 34-foot Class A Motorhome, which they still use for weekend trips and occasional longer vacation trips, up to 50 days or more. It was this motorhome, and the search for current, accurate and complete information on Overnight RV Parking that led Jim to form a business partnership with Melanie Dumas Grimm. Together they created www.OvernightRVParking.com, which launched in April 2008 (see our History page). Jim is a member of the Gilroy, CA Elks Lodge # 1567, and a member of the lodge’s RV Club, the "Garlic Roamers”. He also belongs to Stockdale Moose Lodge # 2178 in Bakersfield, CA, and Eagles Aerie # 8 in San Jose, CA. Jim has remained active in music as well. His primary instrument is the tuba. He played in the Bettendorf Park Band in Bettendorf, IA from 1977-1980, when he was named to the post of Director of the Park Band. He held that position until August of 1988. After moving to California, he played in the Watsonville Band from 1994-2000. He joined the Pacific Brass Band in 1994, and is now Music Director and Staff Arranger for that organization. 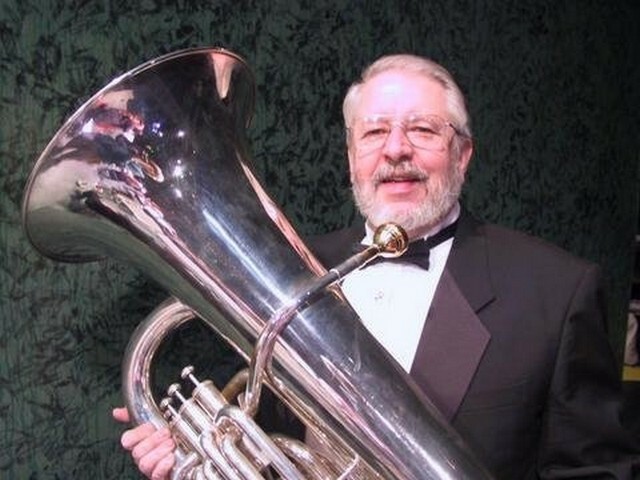 He was appointed to the Principal Tuba chair in the South Valley Symphony Orchestra in 2000. 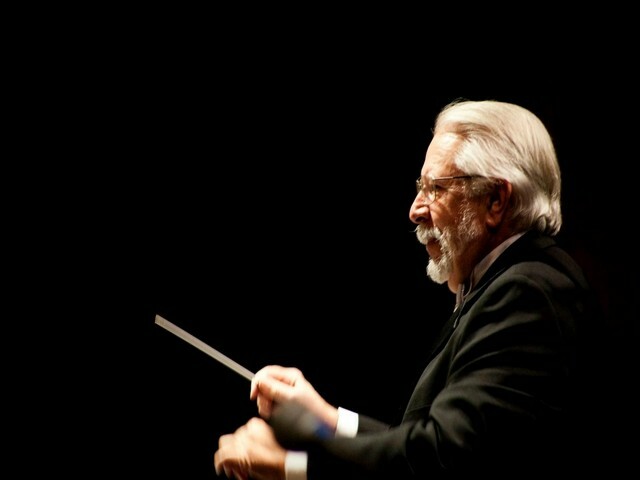 He has also guest conducted and appeared as soloist with the orchestra. In 2005, Jim decided to seriously pursue a long-time interest in traditional Jazz, and began taking instruction in that uniquely American musical style. From 2006 - 2012, he was the tubist in Ted Shafer’s Jelly Roll Jazz Band. He has played tuba with Earl Scheelar’s Zenith Jazz Band since then. 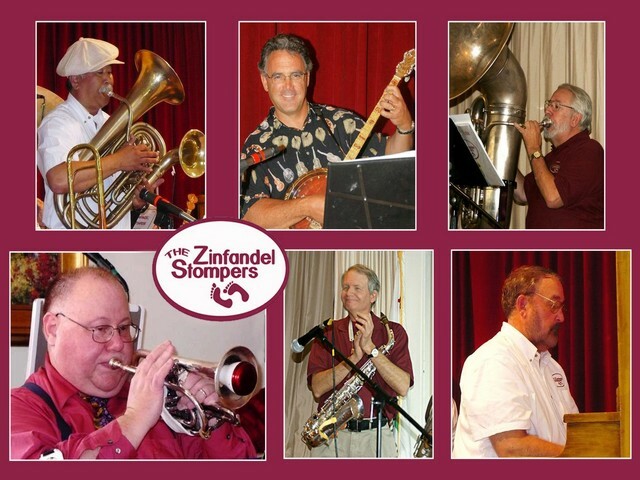 In 2007 he also started his own traditional jazz band, the Zinfandel Stompers Vintage Jazz Band. He frequently fills in for the tuba players in other bands in the San Francisco Bay area. In 2013, he added another interest to his life when he purchased a Can-Am Spyder Roadster. He is now active in the San Francisco Bay Chapter of Spyder Ryders of America. And because the Spyder’s matching trailer will easily transport a tuba, he now travels to some rehearsals and performances on the Spyder. Melanie leads the website design and development. She is an experienced software engineer, program manager, and leader in projects to make robots intelligent, from sensor exploitation and data processing to autonomous control. She believes this website is a fun, worthy project that keeps her programming skills sharp as her career leans towards management. Melanie believes the trick is to think big, and take small steps every day to realize big visions. Beginning in college, Melanie had a strange double major: psychology and computer science. She wanted to understand the brain so it could be encoded in logic. Robotics embodies this quest, and her code lives in the Predator UAV, a first generation DARPA Grand Challenge autonomous vehicle called Spirit, and plenty of hobbyist, volunteer, and mentoring projects. In the last few years, her focus shifted from robotic control to perception. She believes if we could do a better job at understanding imagery data, her robots could make more intelligent decisions. The key is to couple the data processing right at the sensor itself, where the high throughput, raw data enters the system prior to downsampling and latency-incurring datalinks. 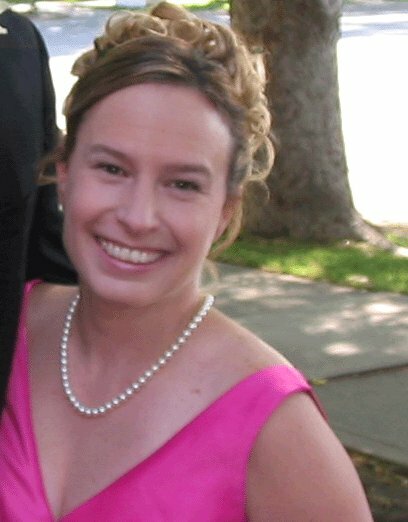 As a Program Manager at DARPA, Melanie created new sensor programs at DARPA called TAILWIND and ThermaPrint, and currently at BAE Systems am working on the 1.8 gigapixel ARGUS family of programs. 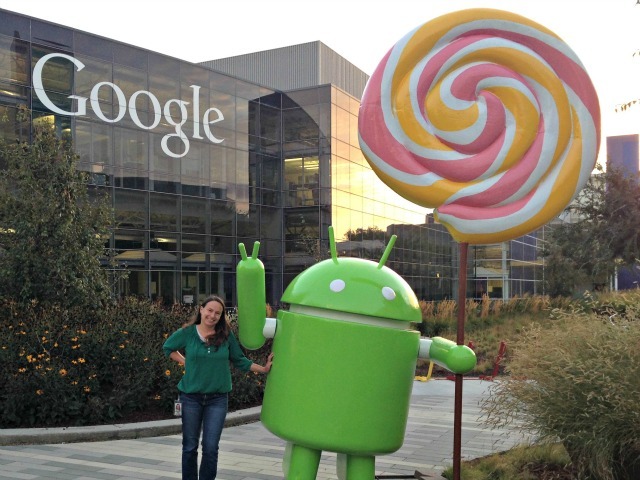 She now works at Google on a variety of projects. Melanie loves getting outdoors after a long day of programming. 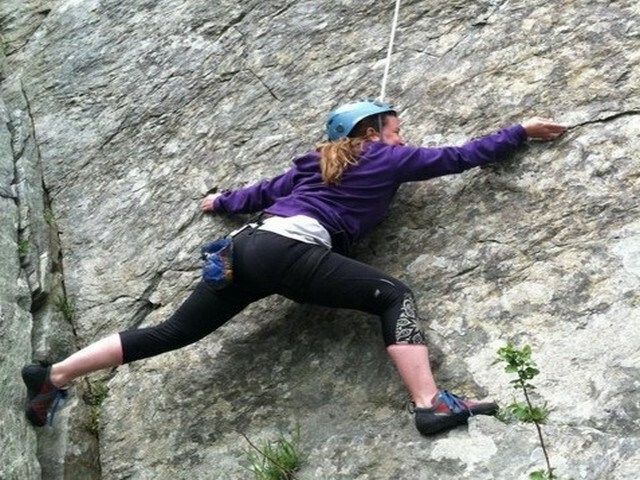 She enjoys rock climbing, rappelling, and gardening.